An entertaining investigation into the biology and psychology of why we sacrifice for other people Researchers are now applying the lens of science to study heroism for the first time. How do biology, upbringing, and outside influences intersect to produce altruistic and heroic behavior? And how can we encourage this behavior in corporations, classrooms, and individuals? 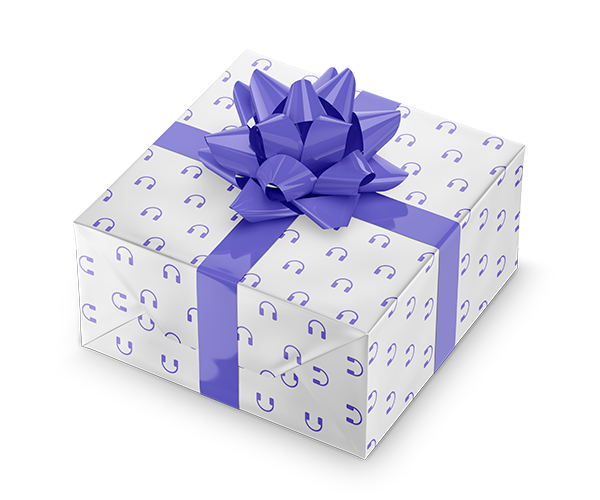 Using dozens of fascinating real-life examples, Elizabeth Svoboda explains how our genes compel us to do good for others, how going through suffering is linked to altruism, and how acting heroic can greatly improve your mental health. She also reveals the concrete things we can do to encourage our most heroic selves to step forward. It’s a common misconception that heroes are heroic just because they’re innately predisposed to be that way. 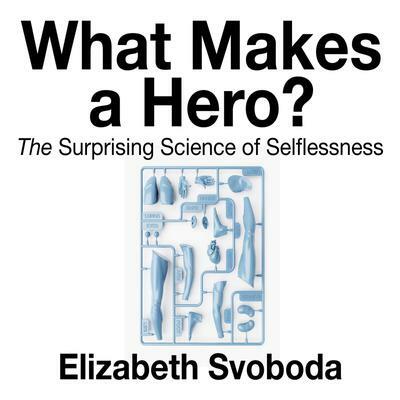 Svoboda shows why it’s not simply a matter of biological hardwiring and how anyone can be a hero if they're committed to developing their heroic potential.